I didn’t! I promise! You just have to keep reading to find out what happens! 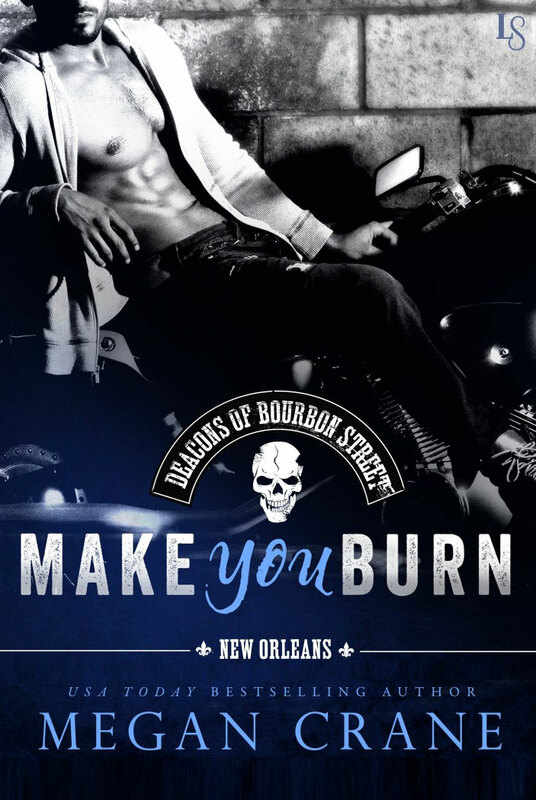 The Deacons of Bourbon Street series was conceived as a four book series. That means that while there’s a satisfying (and hot!) romance in each of the four books, the mystery arc spans all of them. Yes, that means you need to read all four to get your answers, but I promise, the books are so good that won’t be a hardship!